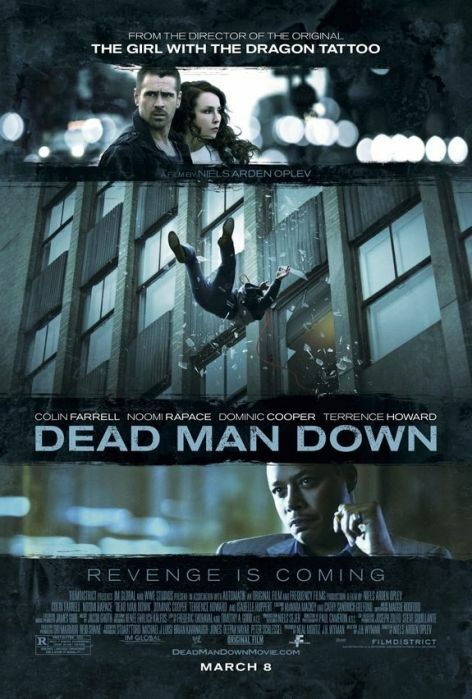 The movie Dead Man Down: trailer, clips, photos, soundtrack, news and much more! Do you think Colin Farrell and Noomi Rapace would make for a great couple in real life? 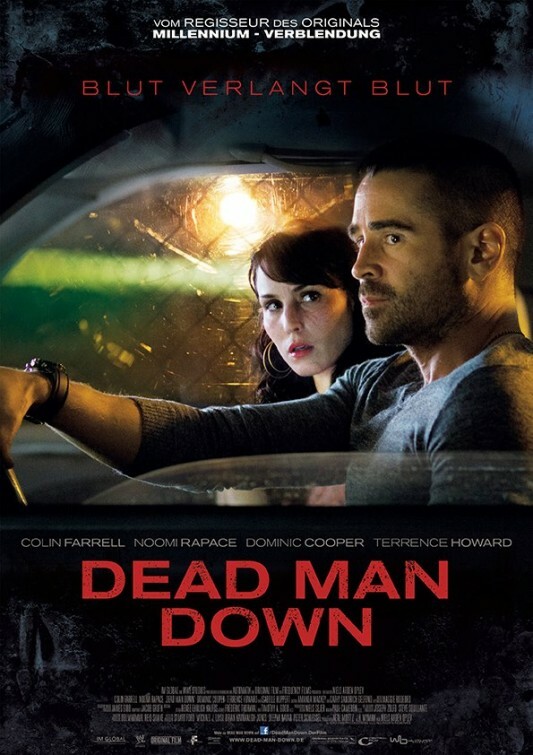 Dead Man Down – I saw what you did. 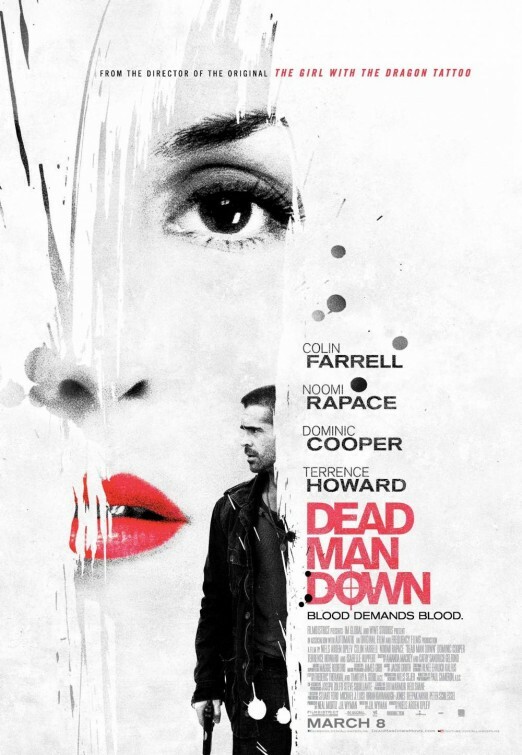 Do you think Actor Colin Farrell is fit enough to play the role of a professional killer? What does revenge taste like? 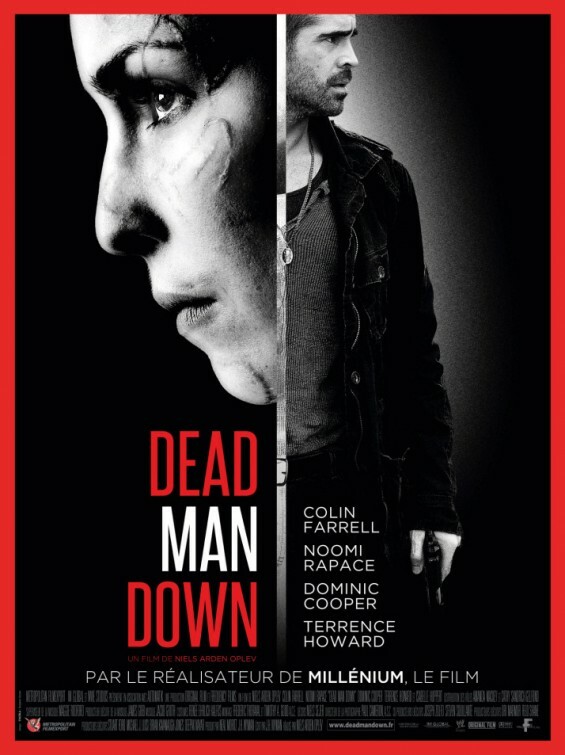 The film is starring Colin Farrell and Noomi Rapace. 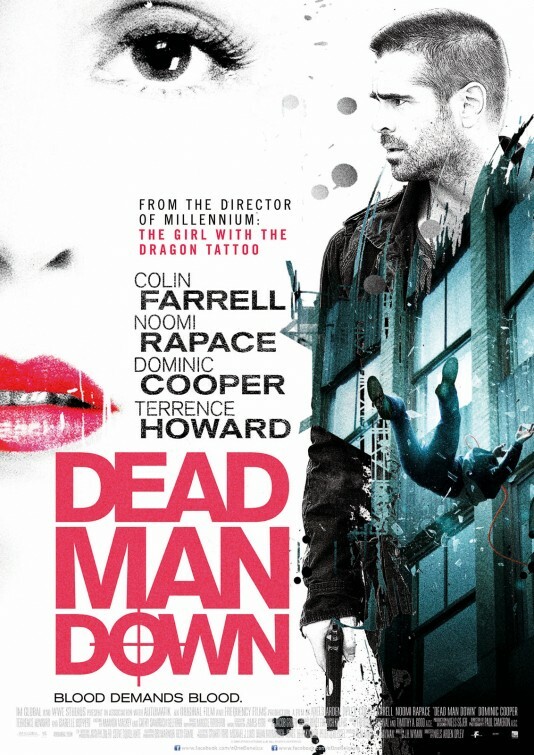 What is the story of Dead Man Down? The film is directed by Danish Filmmaker Niels Arden Oplev (who helmed the first movie adaptation of The Girl with the Dragon Tattoo). In theaters: March 8, 2013. The film is directed by Niels Arden Oplev based on a script by J.H. Wyman. It will open in theaters on March 8, 2013. 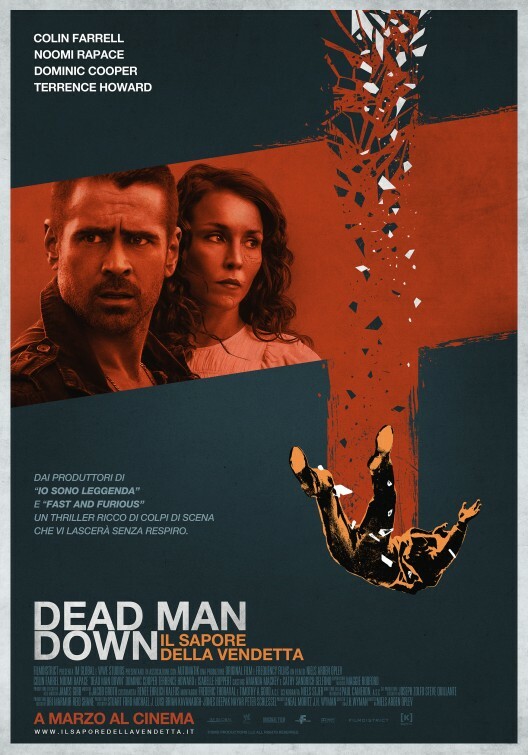 Dead Man Down looks like a solid movie with a compelling story. Can’t wait to see it! 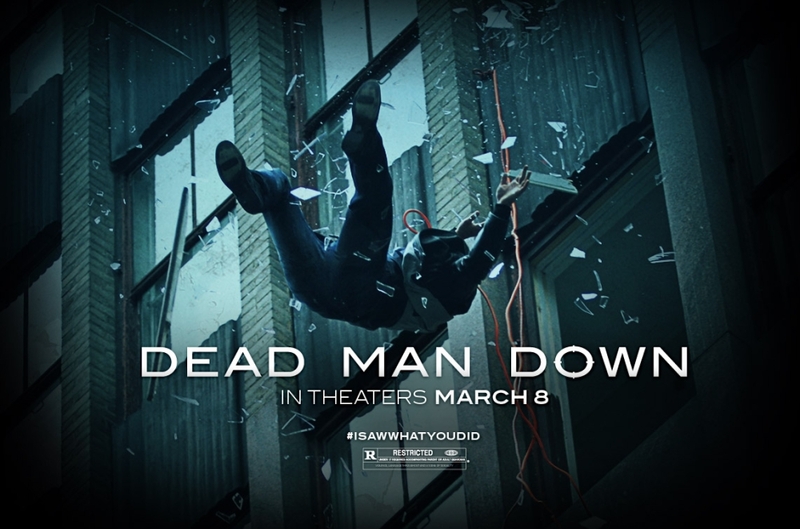 The release date of Dead Man Down is set for march 8, 2013. Besides Colin Farrell, the cast also includes Noomi Rapace, Dominic Cooper, Terrence Howard, Armand Assante, Raymond Mamrak, Luis Da Silva Jr. and Isabelle Hupert. The film is slated for release in 2013.